Eleague has taken esports and CSGO to a new level. 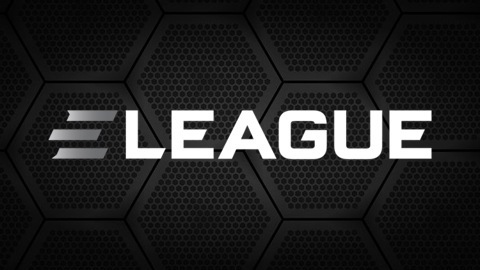 With the FPS game being available for viewing across the Television network via the Turner Broadcasting system, Eleague have found a recipe for success. The channel requires minimal investment and the popularity of the show is just increasing. I want them to say, ‘What’s the new season of ELEAGUE? What are they doing? What are the games they’re doing? Oh, it’s the ELEAGUE name, I have to tune in,” she added. The third season of Eleague however might not be restricted to CSGO. Eleague has been showing an interest in Overwatch. Overwatch has been gaining popularity amongst the millennials and it is but natural for Eleague to follow suit.